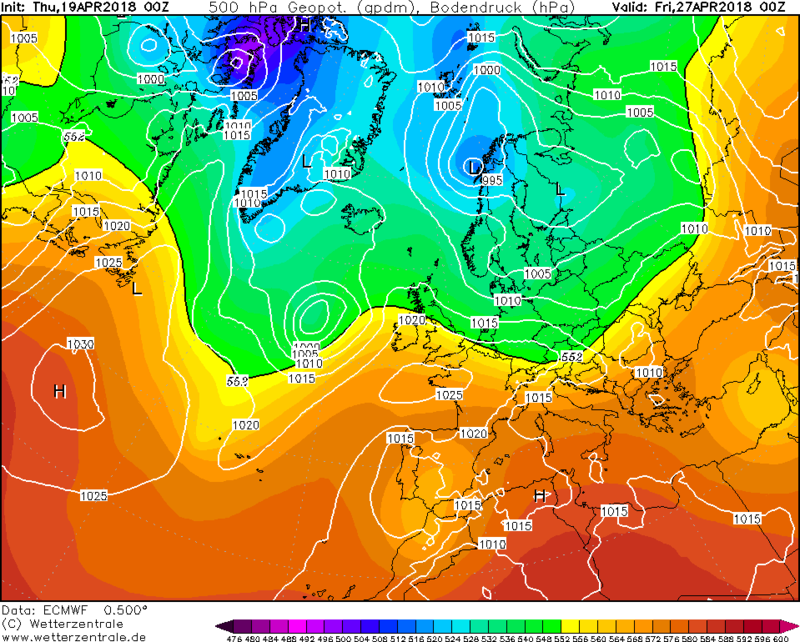 To go a little further, it looks like the warm air will persist from the Midlands south until the end of the weekend. 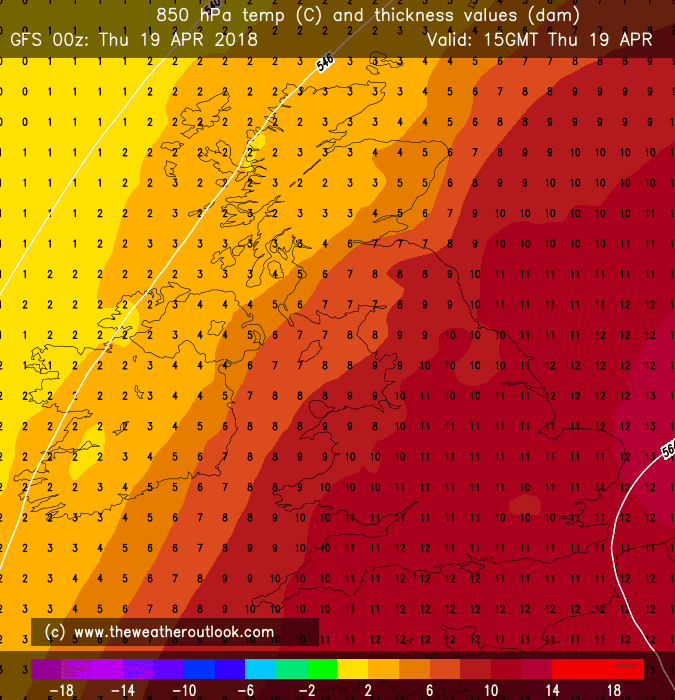 To put this in perspective, given we have reached 25C today, then it is very possible that some locations in the south could hit 25C for five consecutive days which for April is pretty exceptional. 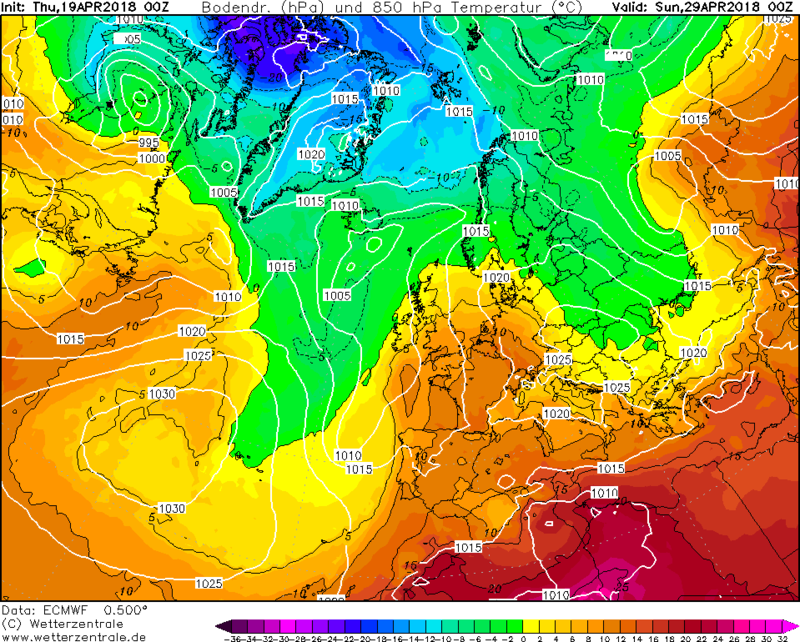 Cooler air will affect northern parts Friday and Saturday though still a lot of decent weather on offer. 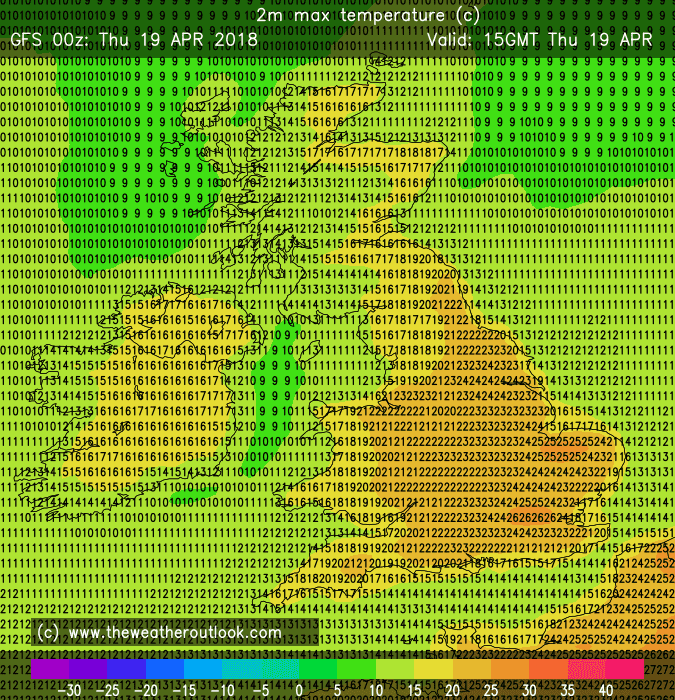 Temperatures probably dropping to near normal with some rain or showers at times but nothing overly drastic. Just a typical westerly pattern. Seeing as tomorrow is likely to be up there with one of the warmest April days on record, you can't say it's been disappointing! 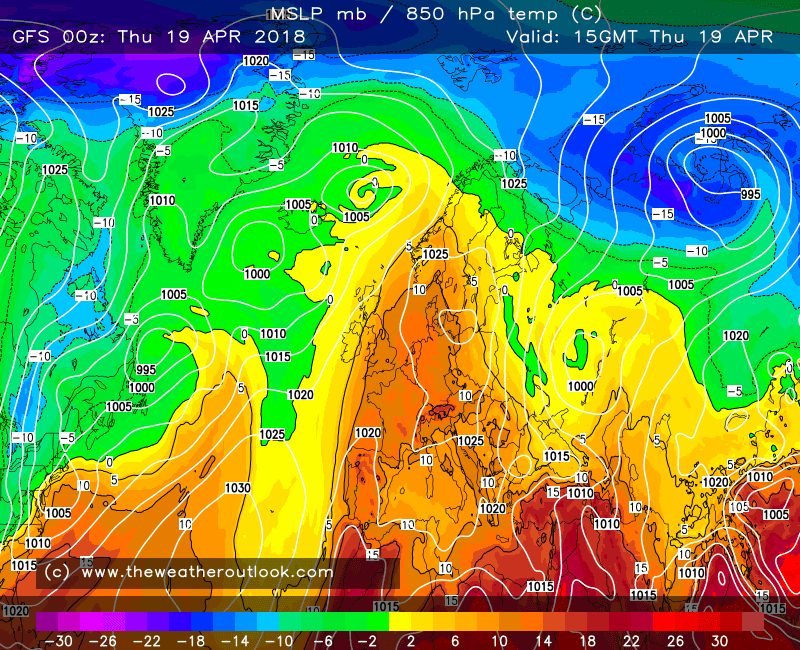 I'd say a 5/6 spell of temperatures 5-13c above normal in April is pretty exceptional really. 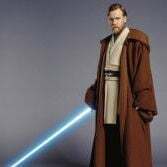 I'm not a fan of summer in all honesty but I don't begrudge people a little bit of warmth now and then and especially after such a long winter and slow spring. The turn round has been remarkable and it looks as though tomorrow will be the height of the warm snap.  Looking further ahead, clear signs of a return to something more normal next week. Once the cool NW'ly goes by next week things get much more uncertain. Perhaps a hint of LP close to or just to the south of the British Isles but far too early to be clear. The temperatures certainly are not not disappointing. 28c in April is exceptional. I’m more referring to the longevity. 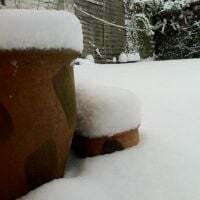 In my mind, we’ve only really had 2/3 warm days. Yesterday was cloudy and lacklustre, not what I’d call warm. Today is certainly the first proper warm day, then exceptional tomorrow and very good on Friday. After that, it takes a massive nosedive back to constant rain etc. Not what I’d call impressive. Its the longevity I’m griping at. As much as I love 25c+, I’d happily take 1-2 weeks of 20-22c over 2 days of 25c+ and then back to rubbish. If you see my post in the short thread from yesterday, you'll see most models were going for maxes of 20, 21 or 22 today. Arome was closest (the only one close really). 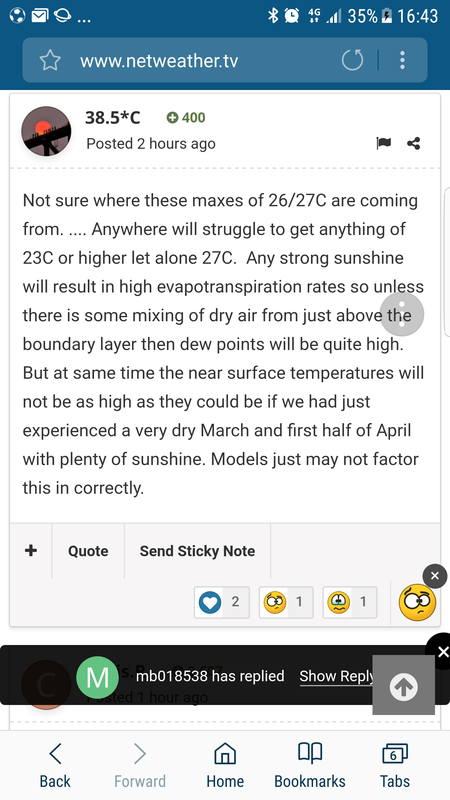 So using the same logic, then yes, 28C definitely possible tomorrow. That’s right most of time the models have shown 12C isotherm just glancing parts of East Anglia so quite notable improvement in distribution of very warm air. Lightwork I’d say 25.3C reached today. Unsure why certain folk were so pessimistic with temperature predictions very warm air, light winds from Southern Europe.. unbroken sunshine. It is going to get very warm, common sense really. 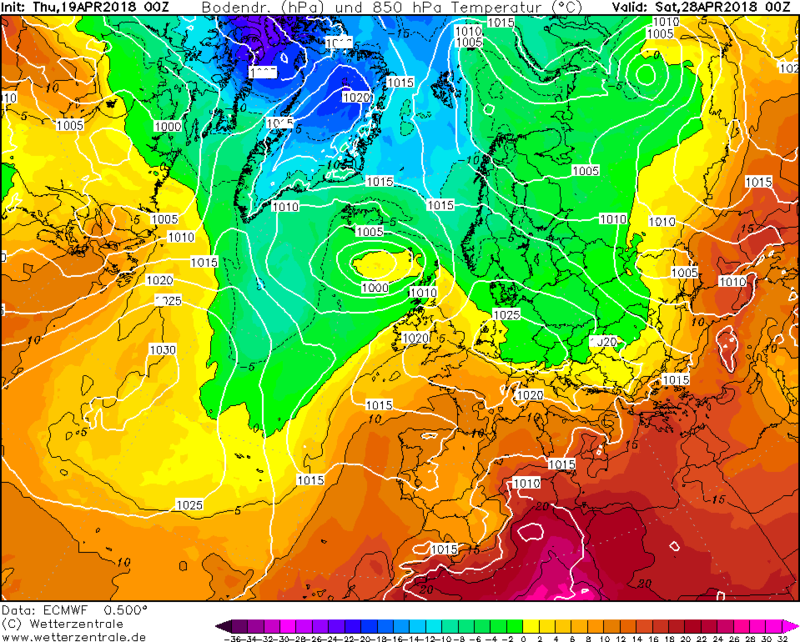 An exceptionally warm week for mid April in S/E now looking very warm on London marathon day. 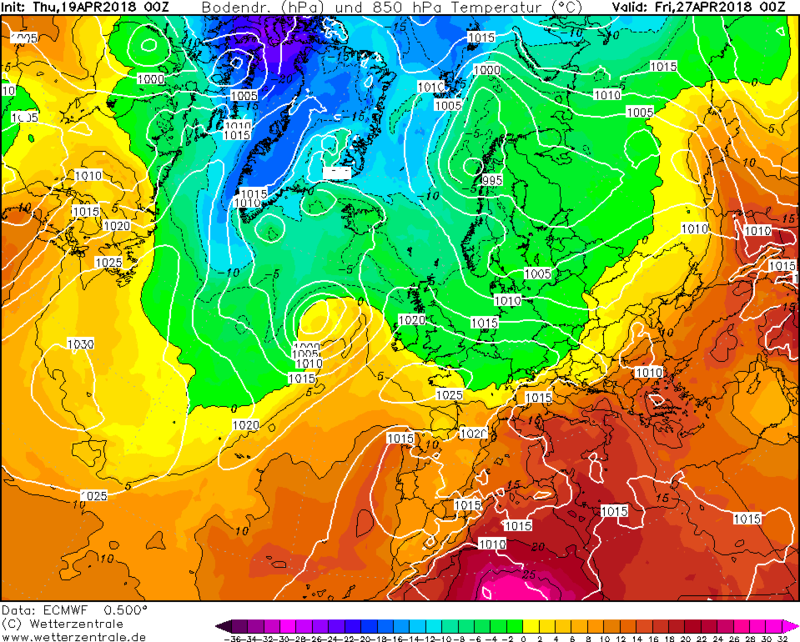 At the time of posting the ECM & MO were nowhere near the blowtorch of a GFS that was showing. Yes, this is the third spell of really interesting weather we've had this year, after the two Beasts (I really do wonder if 2018 will prove to be a memorable year for all sorts of weather - hope so) and we've now got all these new shorter range models we didn't have access to before, so it is really interesting to see how they perform when big stuff is happening! I think the consensus is that the HIRLAM did very well with the precipitation (including convective) during the snow events. 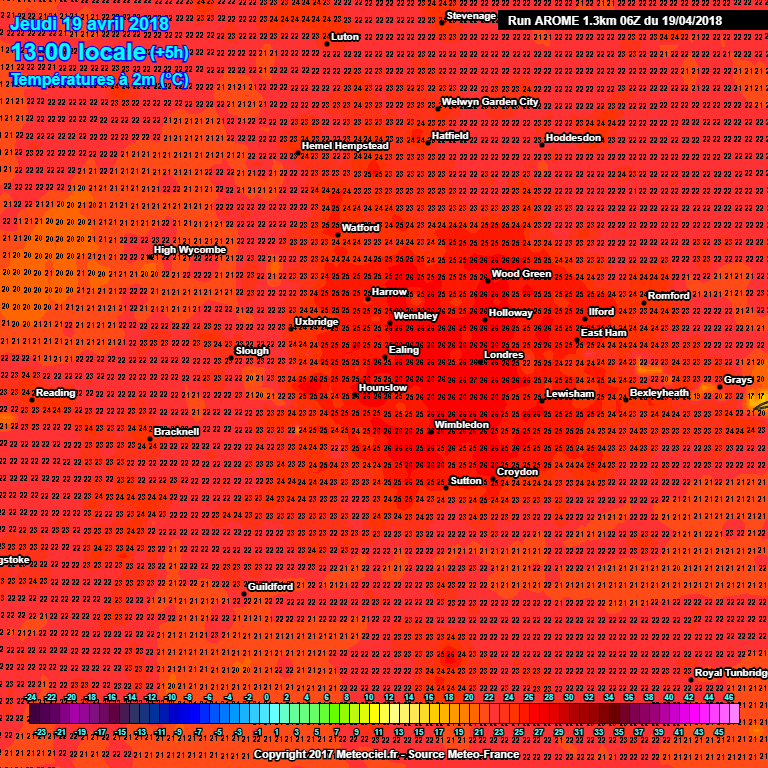 According to @Man With Beard in the short range model thread, it appears AROME did well today, here's the model at 2pm. It looks good to me, 23C in my spot by 4pm which looks consistent, maybe it has underdone just a little bit. I know this is a T1 chart but these short range models have failed the look out of the window test on many occasions in my view. Longer term, westerlies nailed on after the heat wave, but ECM T240 still teasing amplification (west Atlantic) which could maybe indicate a possible northerly later? 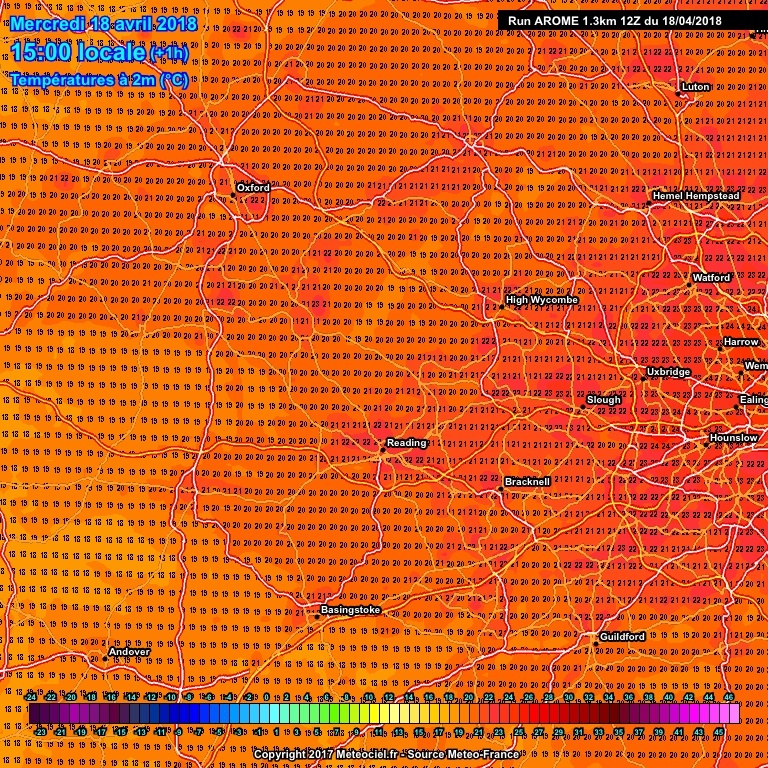 Interesting model watching for the London marathon runners on Sunday. Interestingly the models have slowly been revising the pattern more east. 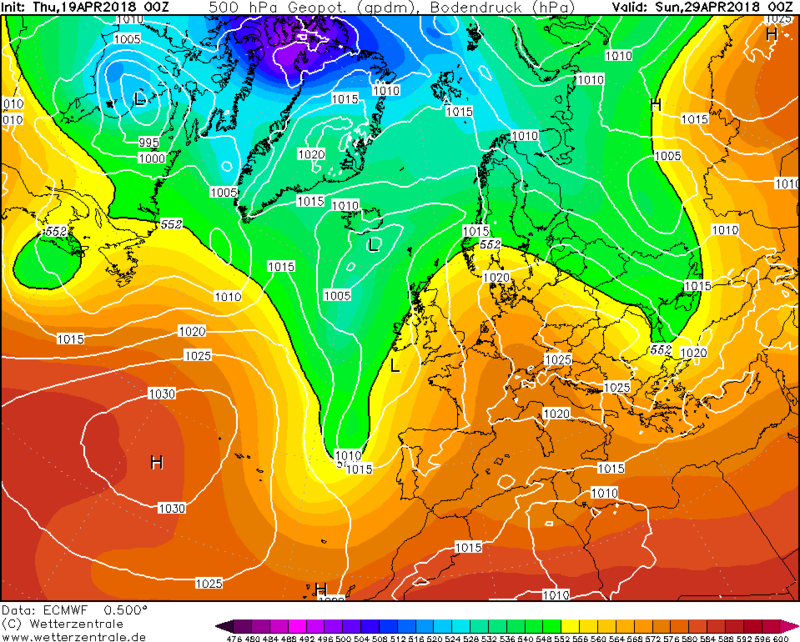 Earlier in the week a ridge was expected to be sitting over the south and now it’s quite far East. I wonder if this continues whether the cooler air will reach all areas earlier than thought and give some welcome relief to us runners. Looking at the GEFS 12z mean beyond this week shows an increasingly unsettled atlantic driven pattern with temperatures returning closer to average but feeling cool at times during stronger winds and spells of rain, probably the best of any pleasant weather tending to be across the s / se..back to 🌎 with a bump next week. I really hope so for anyone running the marathon on Sunday, let's get it back under 20c for you all otherwise it's going to be just that bit tougher than it already is for so many people doing something I am in awe of for charity - very best of luck to everyone running! I have to say today has been just the perfect temperature for me in central London, up to 25c, just perfect for wandering around in (should read: wandering to the park for a beer in). 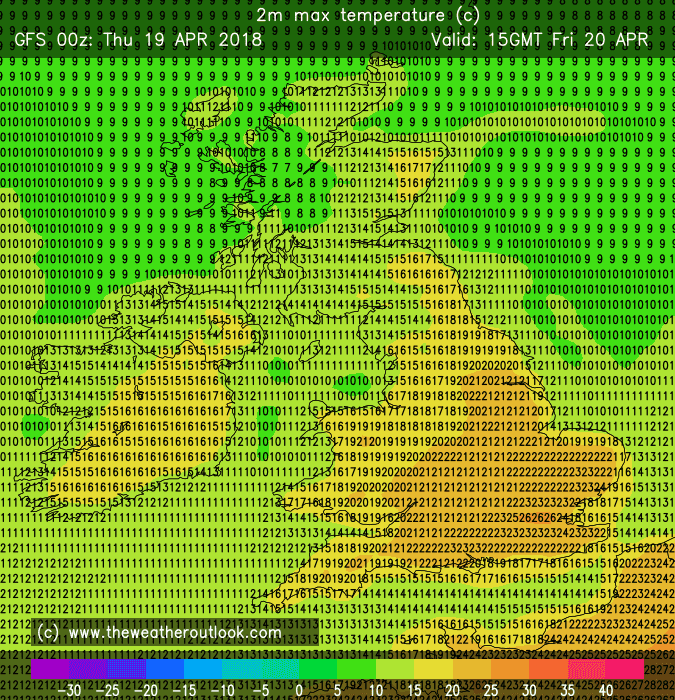 Tomorrow will probably be a little bit unbearable for so early in the season with 28c likely to be hit I would think looking at high res modelling. Back down a few degrees it looks like again by Friday and into the weekend so something a bit more comfortable. 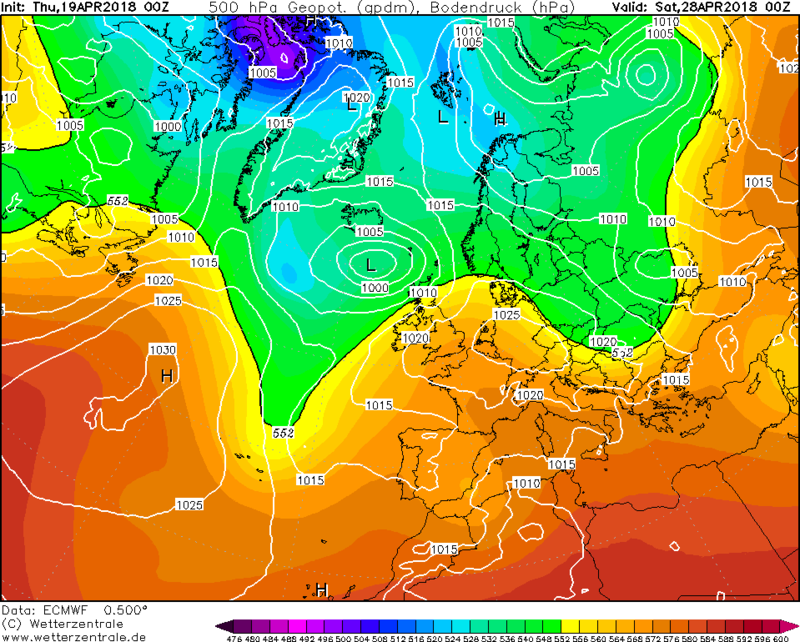 On the GFS this eventually turns into high pressure and an easterly. Miles too far away to take that seriously, but it does appear to be the next cog in the whirring machine. Let's see where it goes. A pretty unsettled Gfs 6z once the atlantic breaks down the door during sunday with no real respite from low pressure (s) through most of the run, however, I think further south won't be unsettled all the time, as the Gefs 00z mean showed i expect some high pressure / ridging and associated fine weather to occasionally develop, at least across southern uk. I'm 'only' seeing 26C through my sources - where are you looking? Latest AROME had Heathrow at 26C by 12pm so if my sources are right it is bang on target. 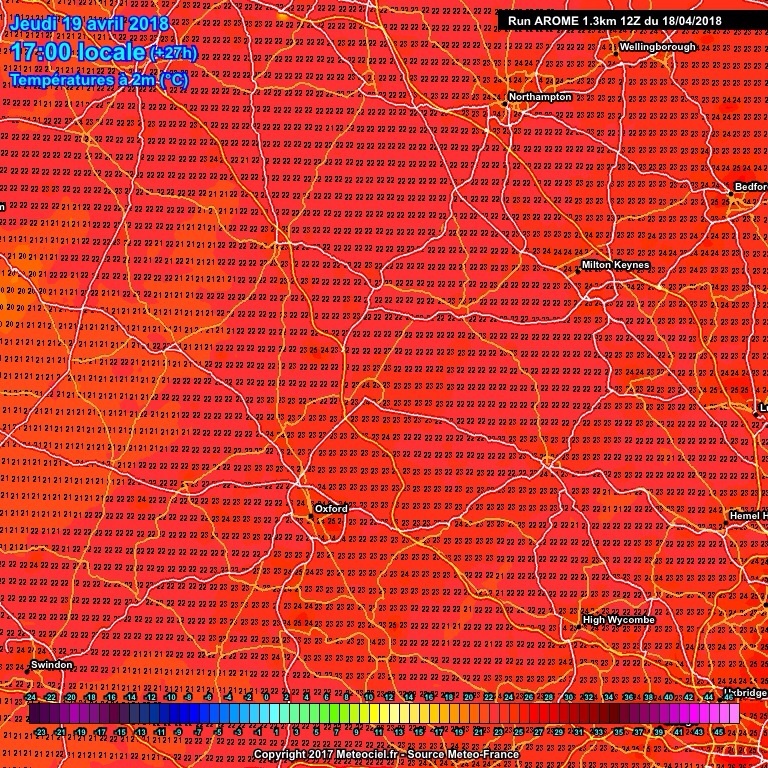 The model goes on to reach 28C across much of London but no spot actually breaching 29C. Some 27s on the map now. ARPEGE maxing out about 25c.